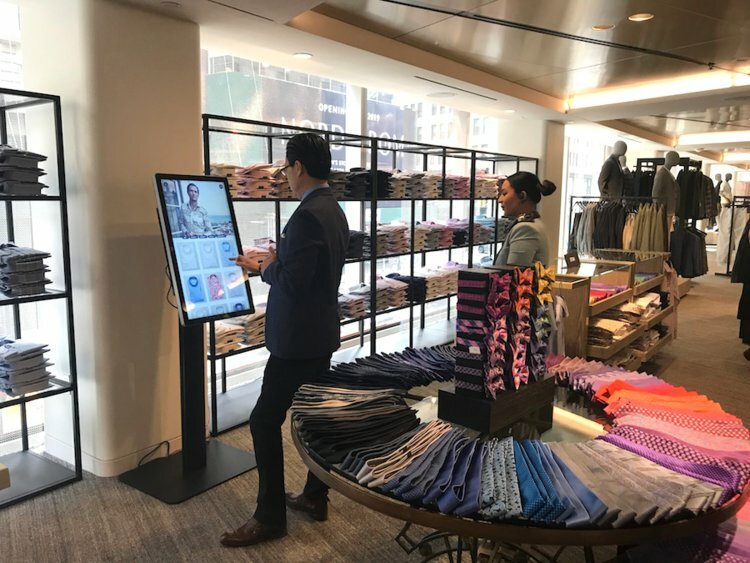 Nordstrom has opened it's first flagship store in New York and first ever freestanding men’s store. 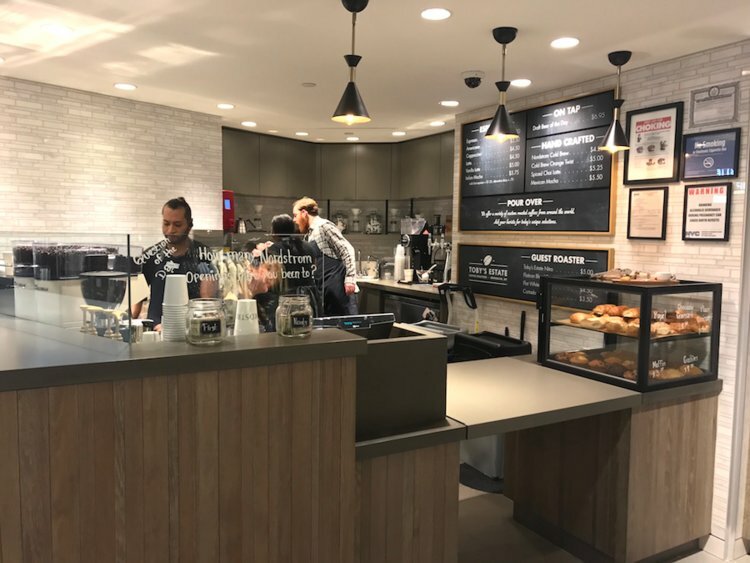 The experiential space features much more than just product on shelves, as Nordstrom has put extra focus on service and convenience throughout the space, complete with a rooftop bar & restaurant looking onto Columbus Circle and Central Park. 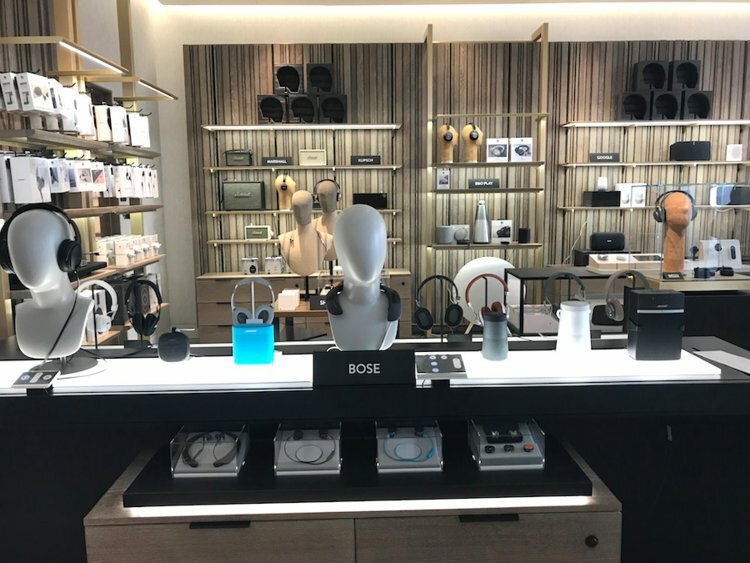 In addition to the extensive merchandise offering, the location also offers: three-hour delivery anywhere in Manhattan, reserve online and try-on in-store options, a cell phone charging station, a shoeshine station, an alterations and tailoring department and complimentary personal stylists. 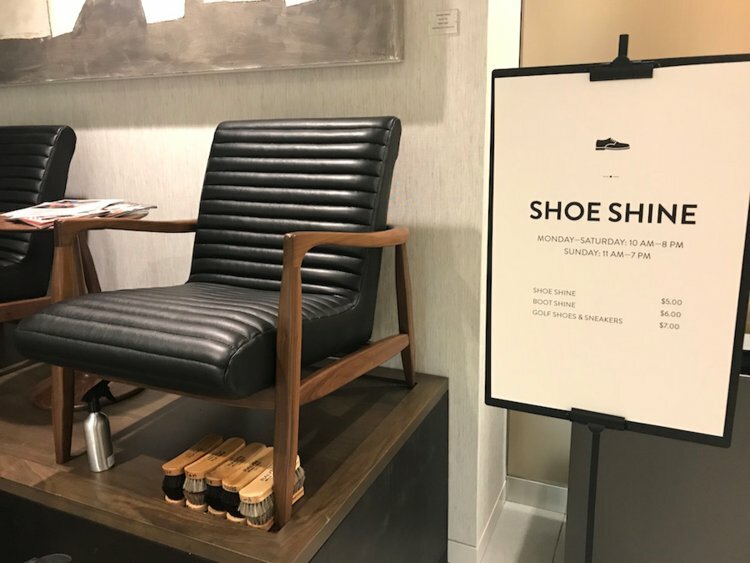 The store also has an array of brand-sponsored personalization experiences, including the Levi’s Tailor Shop, which does custom embroidery, quick hems and heat presses, along with Detroit-based Shinola – who offers watch customization, Le Labo fragrances – who will create personalized fragrances & labels and lastly Menswear brand Samuelsohn – offering a made-to-measure suiting experience along with a digital touchscreen from Eton featuring an expanded assortment of dress clothing & accessories. Store Sq. Ft.: 47,000 sq. ft.